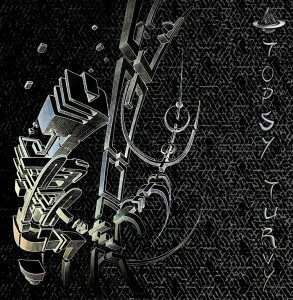 Mental Sauce is proud to release its fourth collection of scorching hot psychedelic tunes, Topsy Turvy, featuring five Japanese artists and one from the Netherlands. With a mix of darkpsy, forest, and hi-tech influences, this release will turn your world upside down. Mastered by Monno @ Bimmelim-Soundlabs with artwork by Cle Cosinus and logo design by Elena Šimulynaitė with Lithuanian letters. MP3 Download | FLAC Download | WAV Download · Download count: 7,101. Killer awesome dark forest…love u guys man!! !